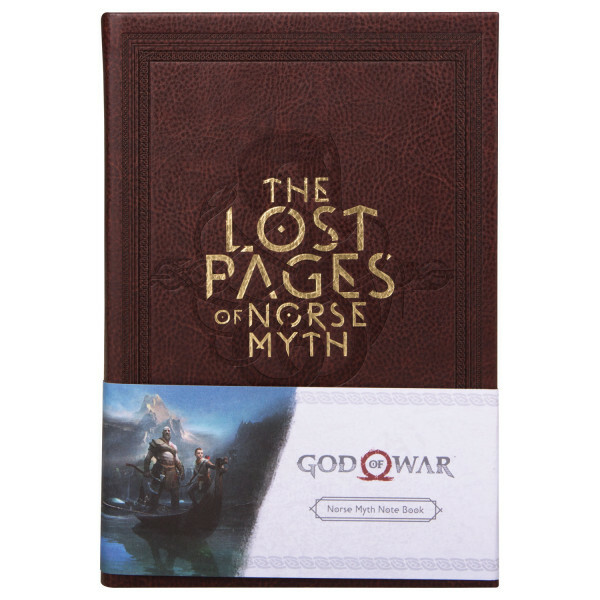 Your notes find a perfect place in this faux leather notebook from "God of War". 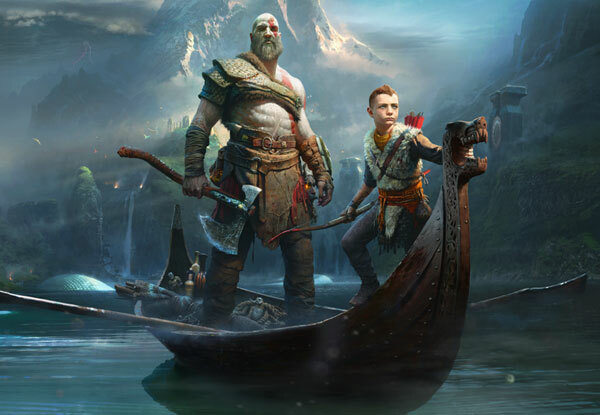 The front and back feature an emboss and print of game artwork. A5 size, approx. 100 blank pages. Manufactured by Gaya Entertainment.